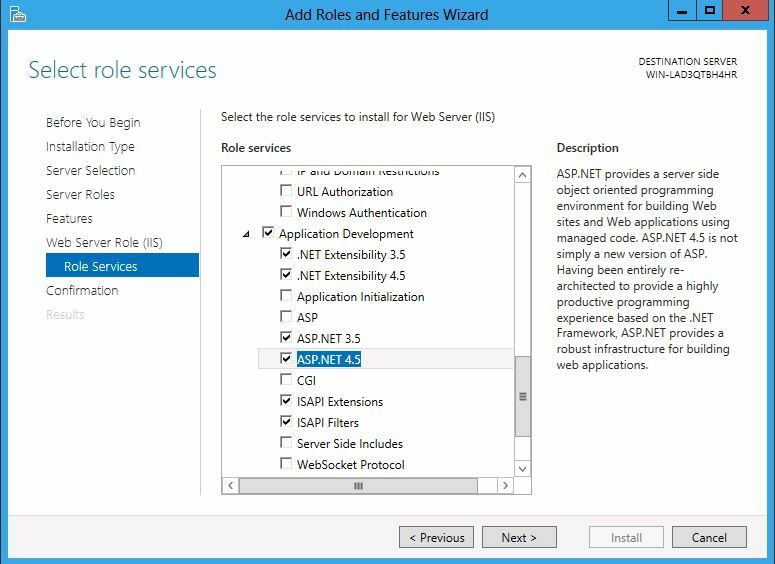 - IIS 8.0 Express doesn't run as a service or require administrative privileges to perform most tasks. 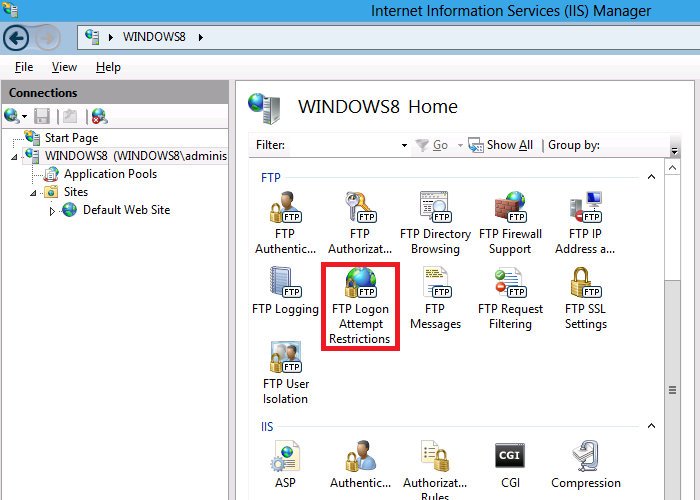 - IIS 8.0 Express allows Multiple Users to work independently on the same computer. - IIS 8.0 Express works well with ASP.NET and PHP applications. Previously, we have discussed about new features in IIS 8. Now I will show more information about this new features. 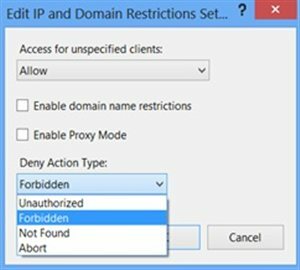 With DIPR we can Customize IIS reply like Unauthorized (HTTP 401), Forbidden (HTTP 403), Not Found (HTTP 404), or Abort (IIS terminates the HTTP connection). Also we can allow or deny specific IP address or a range of IP addresses, even if they violate a dynamic restriction setting. We can block dynamic IPs based on the number of concurrent requests or the number of requests over a period of time.Finally it is a very useful feature for web servers behind firewall, because of the proxy mode property that enables IIS to cross checks the values in the X-Forwarded-For HTTP header. So it can verify the IP address of the client who initially made the request. 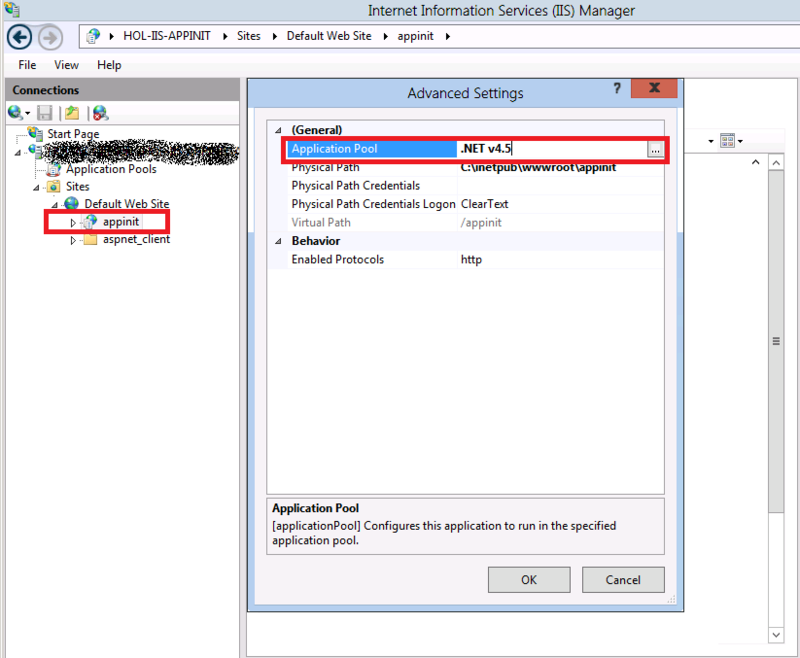 Run multiple worker processes in one application pool: If you are using this mode, by default, the application pool is configured to run one worker process. For maximum performance, you should consider running the same number of worker processes as there are NUMA nodes, so that there is 1:1 affinity between the worker processes and NUMA nodes. This can be done by setting "Maximum Worker Processes" AppPool setting to 0. Due to this setting, IIS determines how many NUMA nodes are available on the hardware and starts the same number of worker processes. Run multiple applications pools in single workload/site: In this configuration, the workload/site is divided into multiple application pools. For example, the site may contain several applications that are configured to run in separate application pools. 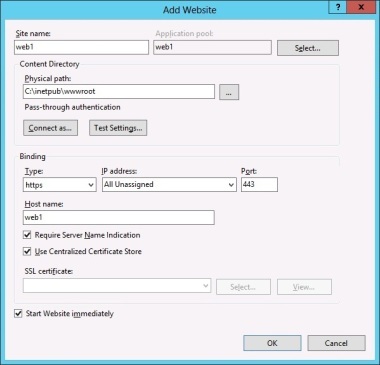 Effectively, this configuration results in running multiple IIS worker processes for the workload/site and IIS intelligently distributes the processes for maximum performance.